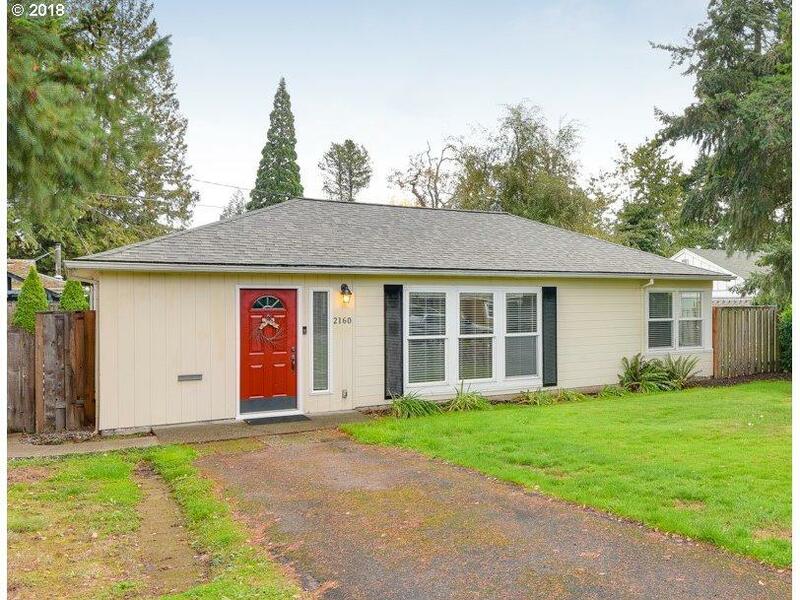 OPEN HOUSES CANCELED (11/10 & 11/11) CEDAR HILLS CHIC- One-level 3 bed/1.1 bath home w/ BONUS ROOM (new paint/carpet/lighting). Updated full bath, parquet hardwoods. Great private yard & outdoor space, incl deck and covered patio-perfect for entertaining. Indoor laundry/mudroom area. All appliances + 1 yr HOME WARRANTY included. Near Commonwealth Lake & Foothills Parks. Near NIKE/COLUMBIA/Hwys 26 & 217/NEW Cedar Hills Shops & Eats.